Everyone Loves HUGS—Have you had YOUR HUG today? As we know there are many different kinds of hugs ranging from the polite hug to the never-ending rocking side to side embrace hug. And just as there are so many ways to hug there are endless reasons why hugs are wanted and needed. Today I want to share HUGS with you! HUGS is an acronym which stands for Help Us Grow Successfully. HUGS is a home-based care coordination program developed by the Tennessee Department of Health. Home visitation provides a way to help decrease infant mortality. The Shelby County Health Department HUGS program provides assessment of family needs, assistance to seek solutions for these needs, and also includes client centered education. In an effort to reduce the infant mortality rate one of the specific focus areas for the HUGS program is educating families on the risk of Sudden Infant Death Syndrome (SIDS) by providing a safe sleep environment for infants. Parent/guardian of the client referred to the program. How does the HUGS program help a family? A health care professional is assigned to each family. These services are provided at no cost to the families. The care coordinator encourages a healthy pregnancy to promote positive birth outcomes. Families are assisted in accessing health care and other social and educational services. Attention is placed on enhancing family strengths. Education is provided regarding pregnancy, growth, development, and parenting education. Emphasis is placed on SIDS counseling and ways to decrease the risk of SIDS. Who can I contact if I am interested in the program or to make a referral to HUGS? This entry was posted in Birth Spacing, Breastfeeding, Community, Grief Counseling, Home Visitation Program, Infant Mortality, Interconception Care, Maternal Child Health, Pregnancy, Prematurity, Prenatal Care, Prenatal/Postartum, Public Health Education, Public Health Program for Women, Resources, Safe Sleep, SIDS, Uncategorized and tagged babies, children, community, family, healthy moms, infant mortality, motherhood, parenthood, premature birth, prenatal care. Bookmark the permalink. 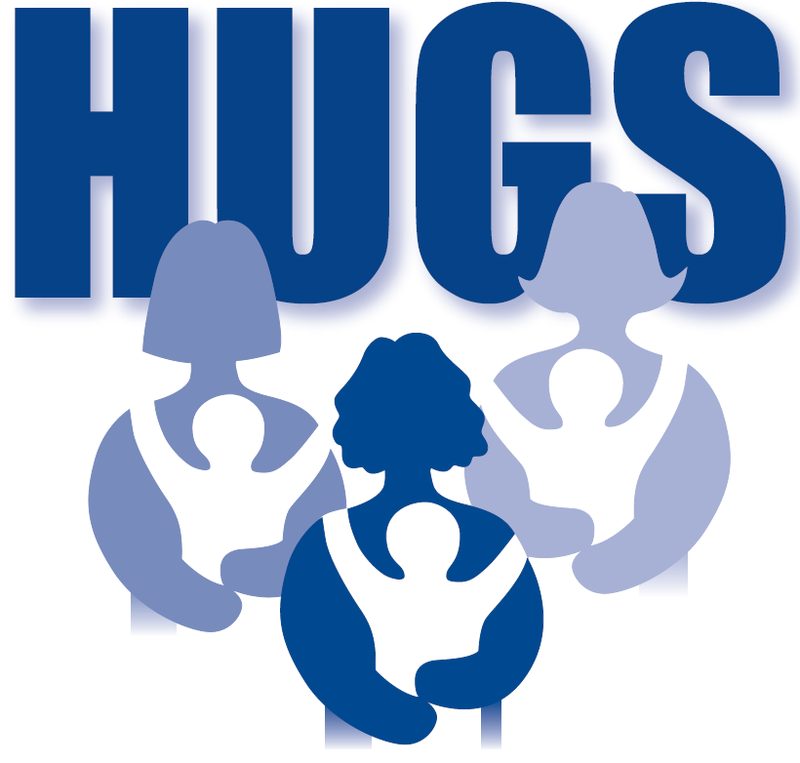 The Hugs program has positively changed the lives of many newborns and parents in Shelby County., Tennessee. It has been a great resource to many of my clients. Thank you HUGS, Ms. Bugs and Shelby County Health Dept. for your continued efforts to reduce infant mortality.